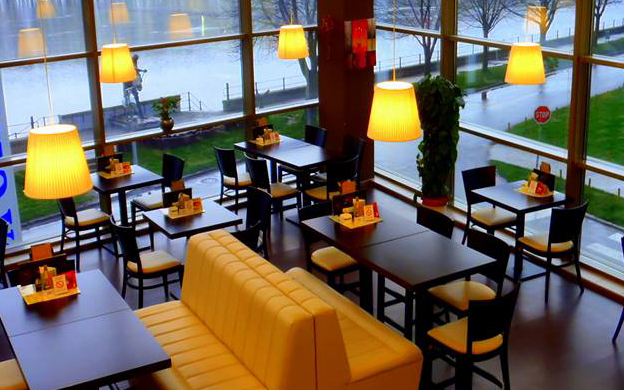 At the very centre of Senta on the first floor of Idea Centar there is a coffee bar CAFFE STYLE. In a pleasant environment with a view, we have been expecting new and old customers since 2010. From our large menu of drinks everyone can find a drink to one’s own liking. Enjoy the taste of coffee specialties, try the numerous pizza dishes, bread and toast. In addition to impeccable cuisine, guests who visit us can also expect excellent service. Be our guest and see it for yourself.